Pat Shanahan, the acting secretary defence, said before his unannounced trip that he wanted to hear first-hand about the state of Iraq's fight against remnants of the Islamic State group. 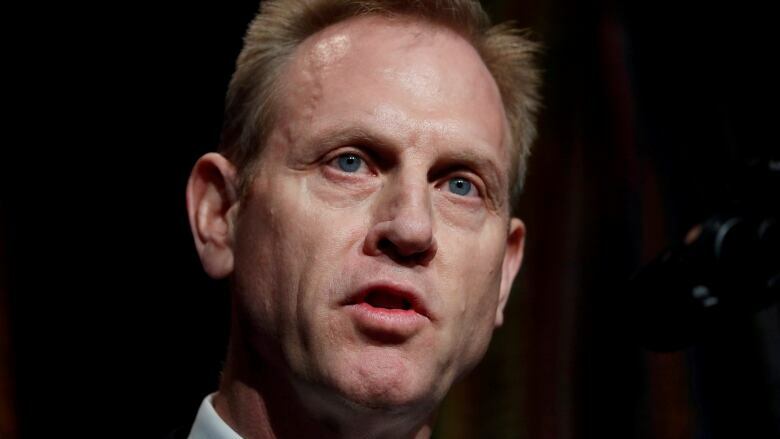 Shanahan, who is on his first visit to Iraq, is also to meet with Prime Minister Adel Abdul-Mahdi. U.S. President Donald Trump upset Iraqis by saying earlier this month that U.S. forces should use their Iraqi positions to keep an eye on neighbouring Iran. That is not the stated U.S. mission in Iraq, and Iraqi officials have said Trump's proposal would violate the Iraqi constitution. Curbing foreign influence has become a hit-button issue in Iraq after parliamentary elections last year in which Shia politicians backed by Iran made significant gains. Meanwhile, Shia militias that fought alongside U.S.-backed Iraqi government troops against IS in recent years, gained outsized influence along the way. This political tension formed the backdrop to Shanahan's visit, which marks his first time in Iraq. He took over as the acting Pentagon chief after Jim Mattis resigned as defence secretary in December. It's unclear whether Trump will nominate Shanahan for Senate confirmation.